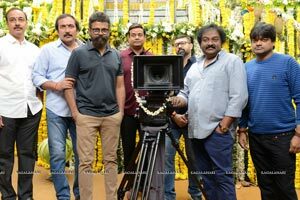 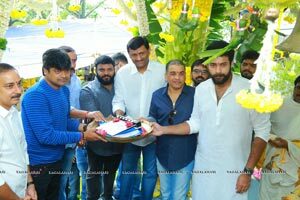 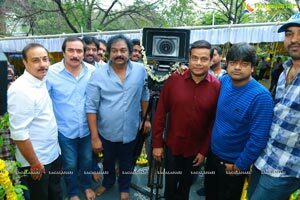 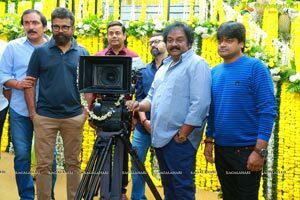 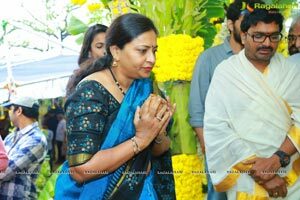 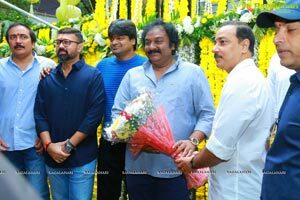 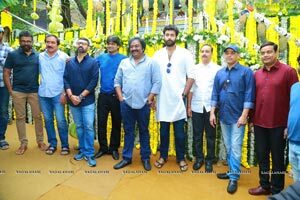 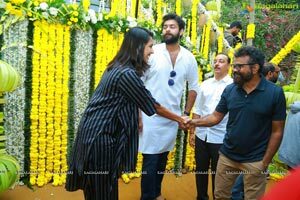 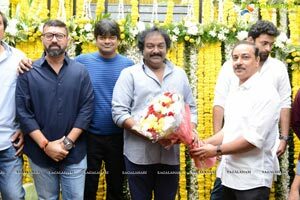 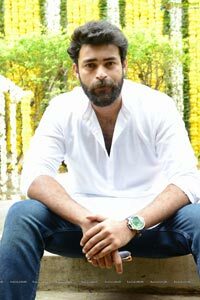 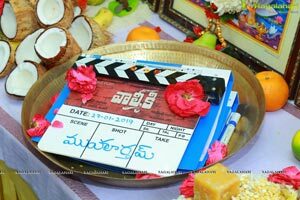 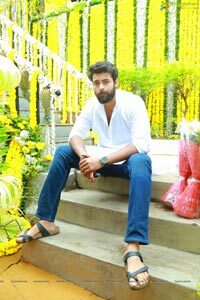 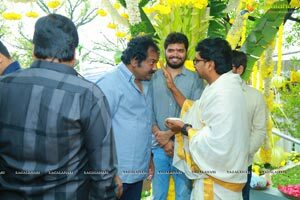 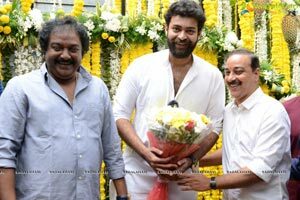 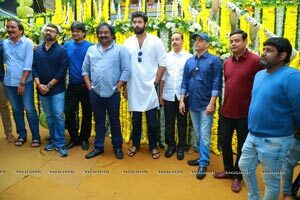 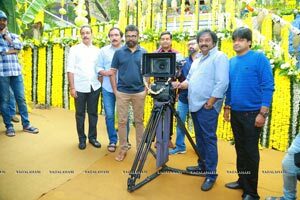 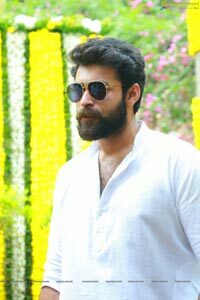 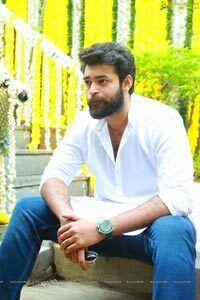 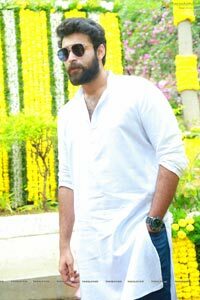 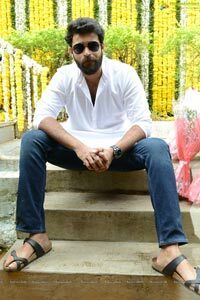 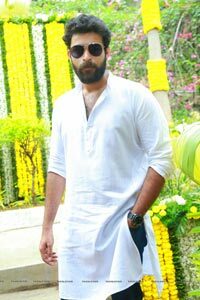 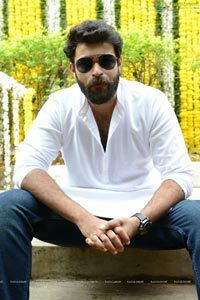 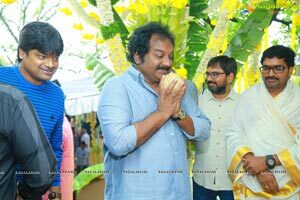 Mega Prince Varun Tej's new film directed by Harish Shankar has been launched on January 27 at Ramanaidu Studios, Hyderabad. 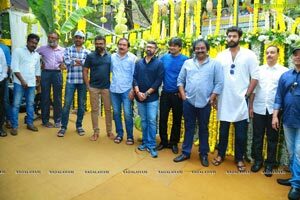 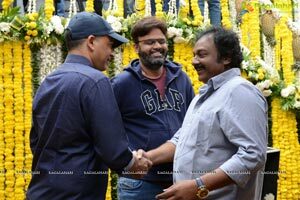 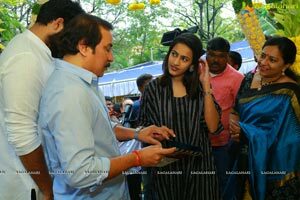 Raam Achanta, Gopi Achanta are producing this mega budget film on '14 Reels Plus' banner.Rockstar Devi Sri Prasad is giving musical scores. 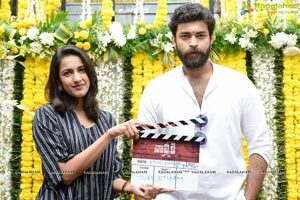 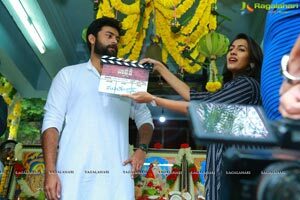 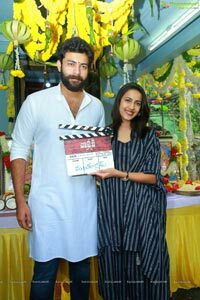 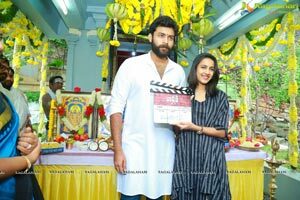 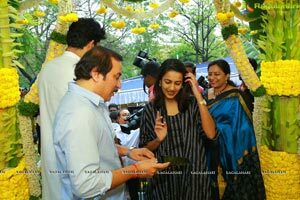 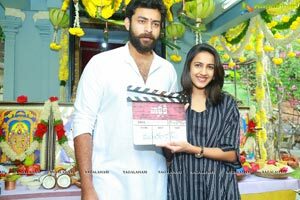 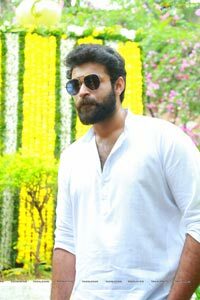 Niharika Konidela played the clap boy role for the muhurat shot filmed on Varun Tej while Ram Bobba switched on the camera. 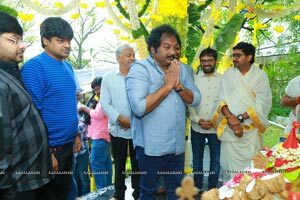 Sensational Director VV Vinayak has directed the first shot. 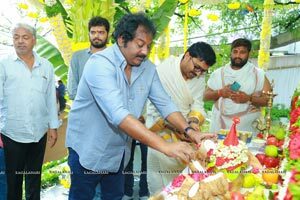 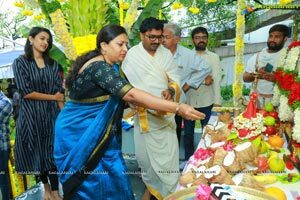 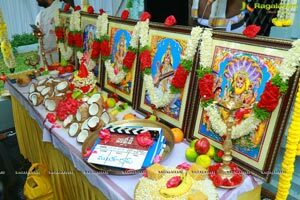 Brilliant Director Sukumar performed the Pooja rituals. 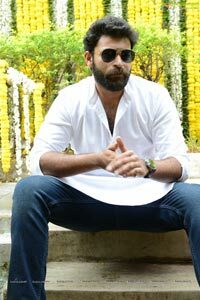 Rest of he details will be announced soon.